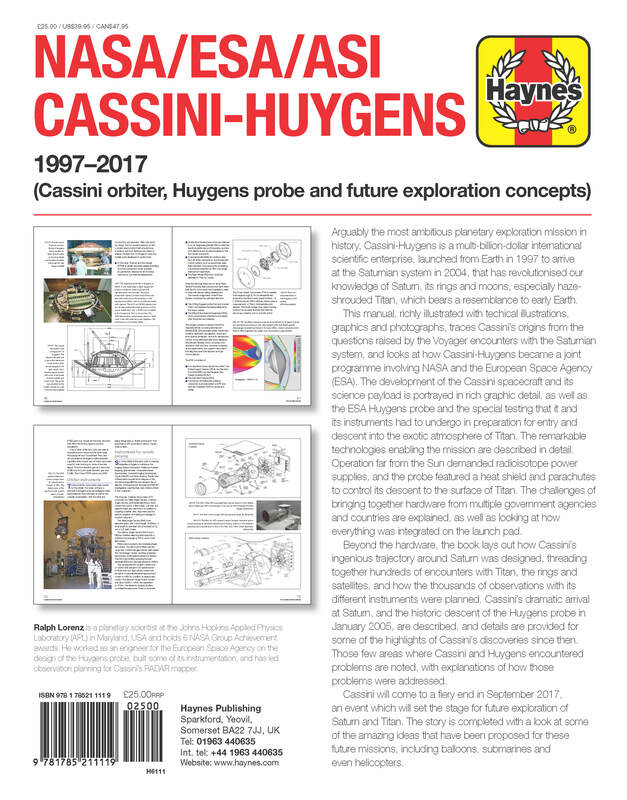 Cassini orbiter, Huygens probe and future exploration concepts. 1997 onwards. 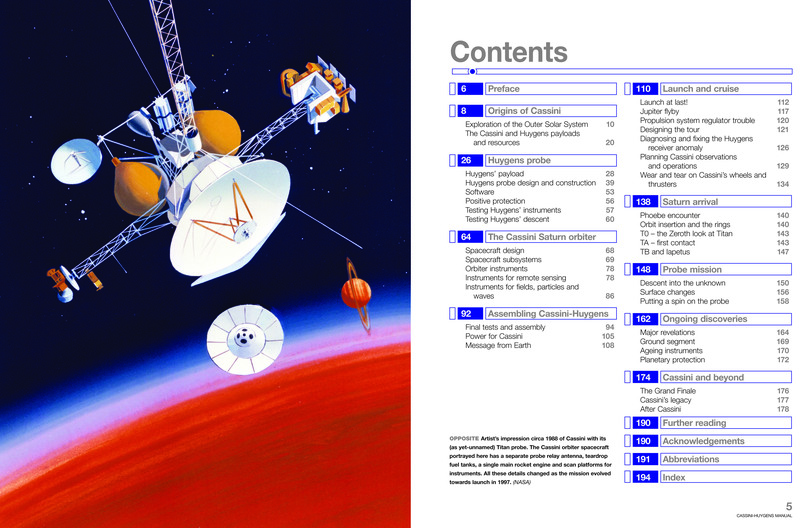 An insight into the technology, mission planning and operation of spacecraft designed to study Saturn’s moon, Titan and the Saturnian system. The descent of the Huygens probe to the frozen surface of Saturn's moon, Titan, in 2005, is the most distant planetary landing ever made or presently foreseen. 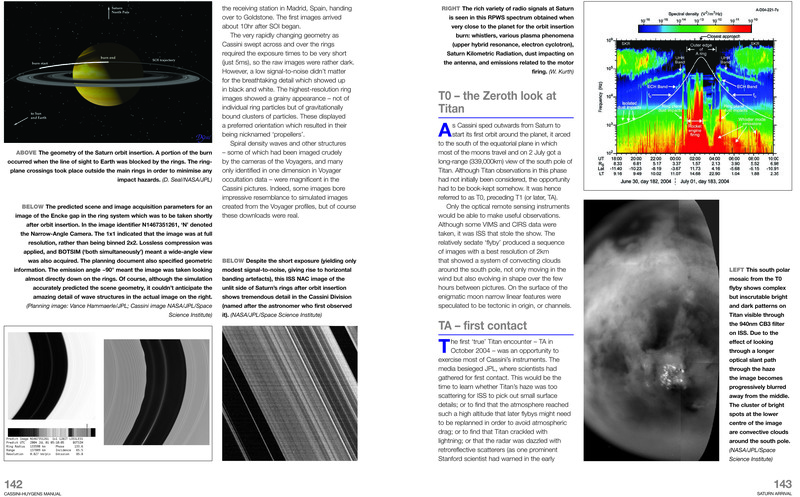 The Huygens probe's seven-year voyage through space (past Venus, Earth and Jupiter) attached to the Cassini orbiter, its arrival at Saturn and three-week dormant coast to Saturn's moon, Titan, culminated in Huygens' hypersonic entry into Titan's atmosphere, parachute descent, and continued operation for 72 minutes on the surface transmitting data back to Earth via the Cassini orbiter. Titan – one of Saturn’s 62 confirmed moons – was chosen due to the presence of nitrogen and oxygen. If Titan received more sunlight, its atmosphere might well resemble that of a primitive Earth. In autumn 2017, the mission will come to an end, when the Cassini orbiter plunges into Saturn's atmosphere. 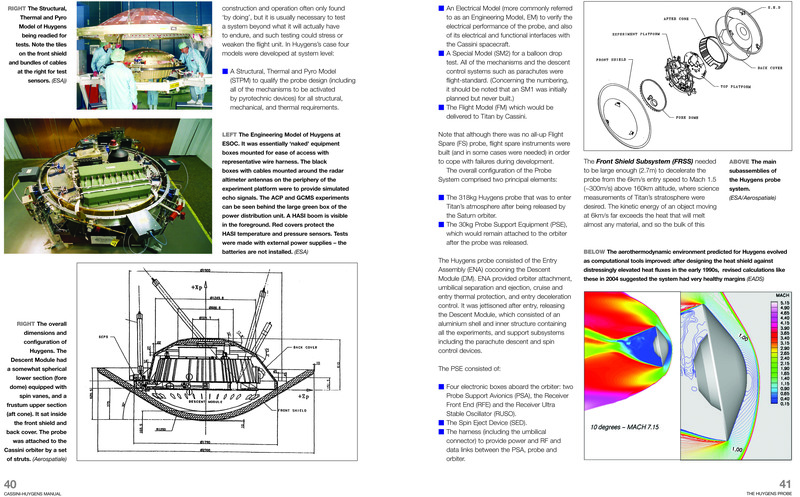 Here is the detailed story of how the spacecraft were designed, the technology used, how the mission was planned, and what the project scientists have discovered. Author: Dr. Ralph Lorenz is a planetary scientist on the Principal Professional Staff of the Johns Hopkins University Applied Physics Laboratory (APL) in Laurel, MD, USA. 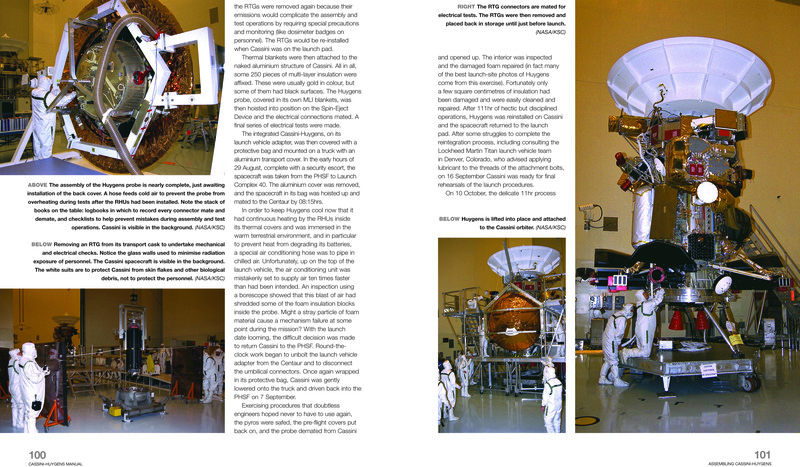 He is a member of the Cassini Radar team, and helped to develop the Huygens Surface Science Package. He has played a major role in the definition of a range of US and European Titan mission concepts, from airships and hot-air balloons, through airplanes, landers and even a submarine. Thomson–Reuters Sciencewatch in 2011 named Ralph Lorenz as one of the world's top planetary scientists by impact. 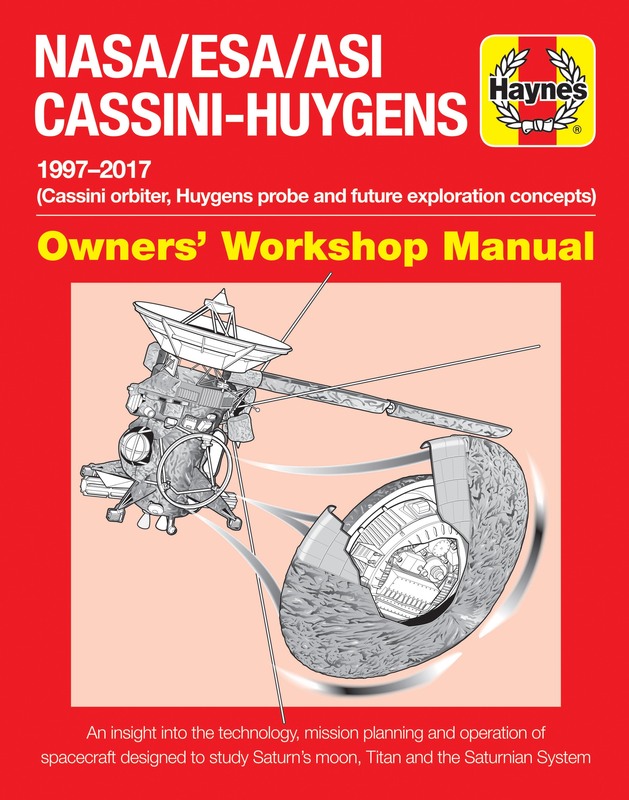 In 1990-1991 he worked as an engineer for the European Space Agency on the early design of the Huygens probe. 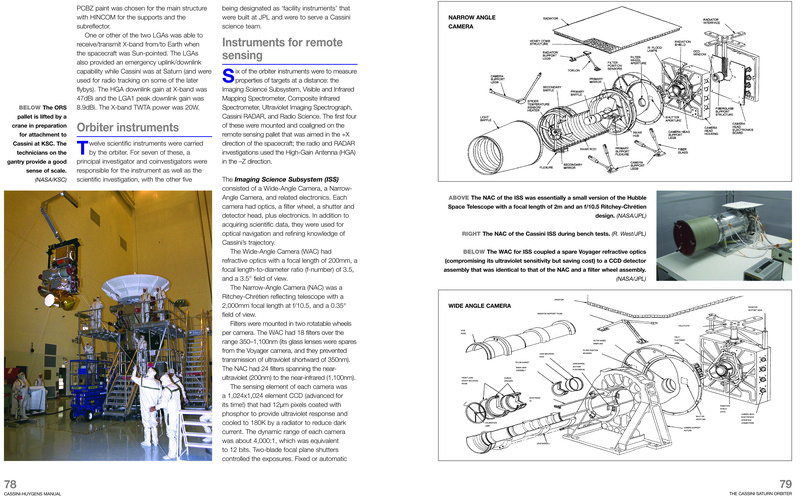 Examples of the penetrometer instrument he designed and built at Kent are presently on the surface of Titan and on display in the Science Museum in London.